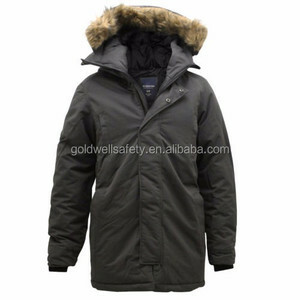 Wholesale navy pilot costume Winter jacket mens padded jacket The shell of Wholesale navy pilot costume Winter jacket mens padded jacket is made from 100% polyester material and it is padded with premium cotton or polyester wadding. There are more than 700 emplyees and nine sectors in our factory, including designing&#65292;cutting, sewing, ironing, quality inspection, packing, logistics. Exhibition Our Advantages 10 years experience It has been over 10 years since we established. but price need to increase . 1 YRS Dongguan City Dandan Garments Co., Ltd.
4. Delivery Time : 3-7 days for samples; 5-25 days for batch goods. 2. MOQ: 200 pcs ( two colour ) 4. Package Informations: 1pcs per pp bag , 50-100pcs per carton . Factory Picture Contast us How to cantast us9 We are waiting for you! huayuan textiles is a clothing manufacturing factory that produces fleece jackets, soft shell jackets, coats, sweatshirts, t-shirts, polo shirts, etc. we focus on promotional bespoke garments. 3.Competitive Price We are manufacturer,we are the source,saving the anent fees and reducing the cost for you. 5.Excellent After-sales Service For samples,we can adjust samples according to every apeical customers request by adjusting the material. 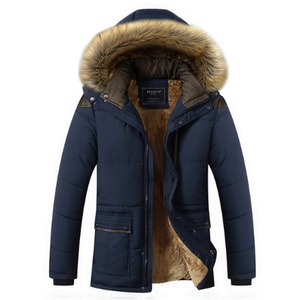 For bulk production products,if there is any problem,please feel free to contact us,we will stove it without delay Y i-Chang Garments Co., Ltd.
packing&delivery the product of faux fur collar navy man winter bomber jacket products details related products why choose us our factory we have two own factories,both in zhejiang. 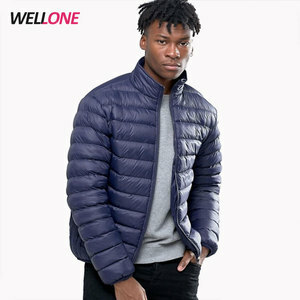 2016 Hot Sales 100% Polyester Navy Bule Zipper-Up Custom Blank Men Down Jacket Packaging & Shipping Contact Welcome you to inquiry about our products, and don't hesitate to contact me-EmilyLee, It would be glad if you could visit our you. We conform to the standard in Europe, America and other countries and regions. We welcome you to contact us and sincerely hope to serve you with our sincere hearts. But if you want your own designed labels and tags, they are also very very cheap. 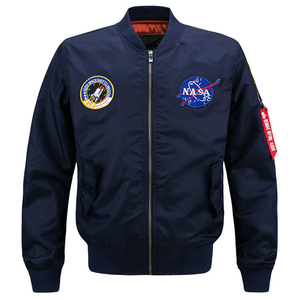 Alibaba.com offers 5,615 navy jacket men products. About 55% of these are men's jackets & coats, 1% are baseball & softball wear. 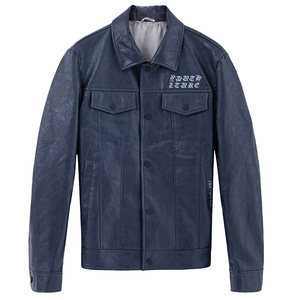 A wide variety of navy jacket men options are available to you, such as free samples, paid samples. There are 5,615 navy jacket men suppliers, mainly located in Asia. The top supplying country is China (Mainland), which supply 100% of navy jacket men respectively. 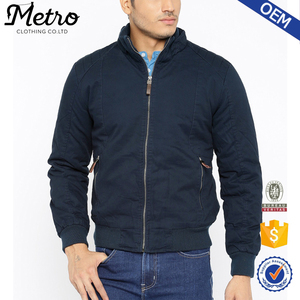 Navy jacket men products are most popular in North America, Western Europe, and South America. You can ensure product safety by selecting from certified suppliers, including 729 with Other, 566 with ISO9001, and 395 with BSCI certification.